Oh man, why would you do this to yourself?! Just by looking in the mirror, you should know how social media was about to react. Former NBA All-Star Caron Butler was a guest analyst for game one between the Golden State Warriors and Los Angeles Clippers. The problem: Butler showed up with a Carlos Boozer like hairline, or probably even worse. Butler, who has been bald all of his career, suddenly appeared with a full head of hair. As expected, the internet had a lot of fun destroying him. 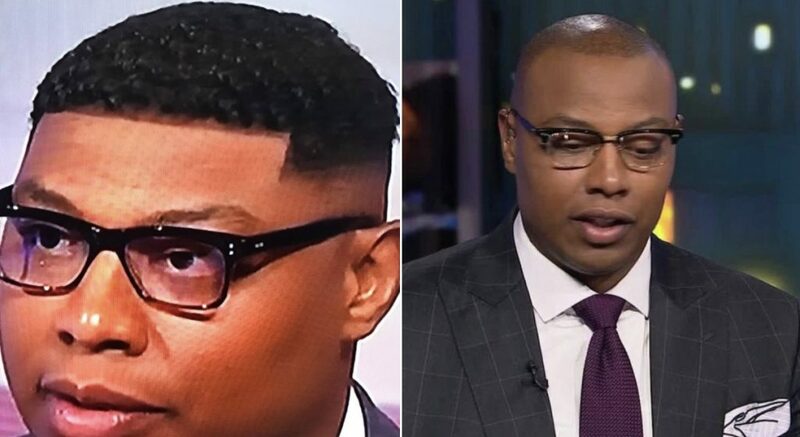 Caron Butler: this is my real hair!